The listing data relating to real estate for sale on this web site comes in part from the Northwest Multiple Listing Service. Real estate listings held by brokerage firms other than Crutcher Dennis - My Puget Sound Homes are marked by the \"three tree\" symbol; detailed information about such listings includes the names of the listing brokers. Data last updated 2019-04-20T22:15:05.487. <\/br><\/br>","ContentBottomHtml":"","DetailsBottomHtml":"Listing courtesy of Land Company. Information is based on data available to the associate, including county records. The information contained in this listing has not been verified by Crutcher Dennis - My Puget Sound Homes and should be verified by the buyer. ","DetailsRemarksHtml":"","DetailsTopHtml":" Offered by Land Company","DisclaimerPageHtml":"
\r\n \r\nListing information \u00a9 2019 Northwest Multiple Listing Service.<\/div>","MobileResultCompliance":" ","MultiMLSThumbcardDisclaimer":"","PreviewDisclaimer":"","PreviewHtml":"The data relating to real estate for sale on this web site comes in part from the Broker Reciprocity Program of Northwest MLS. All information is deemed reliable but should be independently verified. ","ResultsDisclaimer":"Offered by Land Company. 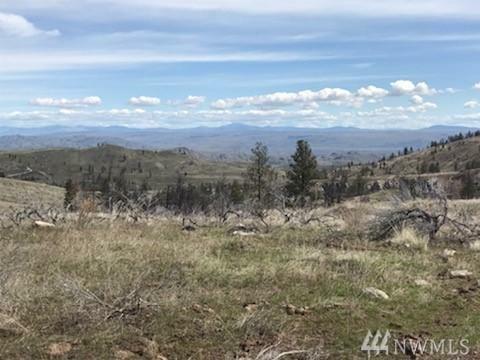 ","ResultsHtml":" Offered by Land Company","ScriptBottom":"","SoldFullDetailsDisclaimer":"Listing by Rich Burgett.\r\nSold by . ","SoldThumbCardDisclaimer":"Sold by . ","TermsDisclaimer":"
The listing data relating to real estate for sale on this web site comes in part from the Northwest Multiple Listing Service. Real estate listings held by brokerage firms other than Crutcher Dennis - My Puget Sound Homes are marked by the \"three tree\" symbol; detailed information about such listings includes the names of the listing brokers. Data last updated 2019-04-20T22:15:05.487. <\/br><\/br>","ContentBottomHtml":"","DetailsBottomHtml":"Listing courtesy of John L Scott Lvw. Information is based on data available to the associate, including county records. The information contained in this listing has not been verified by Crutcher Dennis - My Puget Sound Homes and should be verified by the buyer. ","DetailsRemarksHtml":"","DetailsTopHtml":" Offered by John L Scott Lvw","DisclaimerPageHtml":"
\r\n \r\nListing information \u00a9 2019 Northwest Multiple Listing Service.<\/div>","MobileResultCompliance":" ","MultiMLSThumbcardDisclaimer":"","PreviewDisclaimer":"","PreviewHtml":"The data relating to real estate for sale on this web site comes in part from the Broker Reciprocity Program of Northwest MLS. All information is deemed reliable but should be independently verified. ","ResultsDisclaimer":"Offered by John L Scott Lvw. ","ResultsHtml":" Offered by John L Scott Lvw","ScriptBottom":"","SoldFullDetailsDisclaimer":"Listing by Dean Gehrman.\r\nSold by . ","SoldThumbCardDisclaimer":"Sold by . ","TermsDisclaimer":"
The listing data relating to real estate for sale on this web site comes in part from the Northwest Multiple Listing Service. Real estate listings held by brokerage firms other than Crutcher Dennis - My Puget Sound Homes are marked by the \"three tree\" symbol; detailed information about such listings includes the names of the listing brokers. Data last updated 2019-04-20T22:15:05.487. <\/br><\/br>","ContentBottomHtml":"","DetailsBottomHtml":"Listing courtesy of Harcourts Kitsap Peninsula Re. Information is based on data available to the associate, including county records. The information contained in this listing has not been verified by Crutcher Dennis - My Puget Sound Homes and should be verified by the buyer. ","DetailsRemarksHtml":"","DetailsTopHtml":" Offered by Harcourts Kitsap Peninsula Re","DisclaimerPageHtml":"
\r\n \r\nListing information \u00a9 2019 Northwest Multiple Listing Service.<\/div>","MobileResultCompliance":" ","MultiMLSThumbcardDisclaimer":"","PreviewDisclaimer":"","PreviewHtml":"The data relating to real estate for sale on this web site comes in part from the Broker Reciprocity Program of Northwest MLS. All information is deemed reliable but should be independently verified. 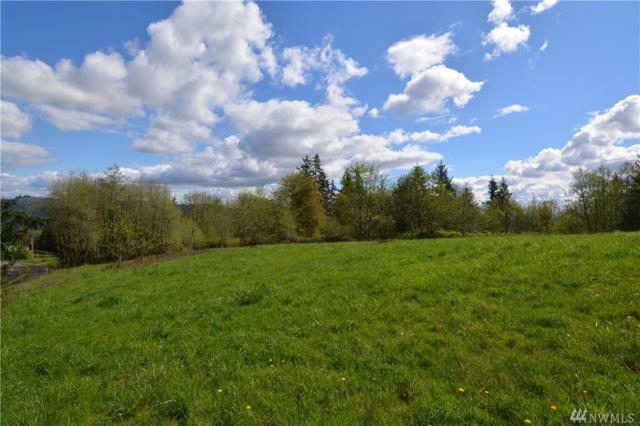 ","ResultsDisclaimer":"Offered by Harcourts Kitsap Peninsula Re. ","ResultsHtml":" Offered by Harcourts Kitsap Peninsula Re","ScriptBottom":"","SoldFullDetailsDisclaimer":"Listing by Ryan Gregor.\r\nSold by . ","SoldThumbCardDisclaimer":"Sold by . ","TermsDisclaimer":"
The listing data relating to real estate for sale on this web site comes in part from the Northwest Multiple Listing Service. Real estate listings held by brokerage firms other than Crutcher Dennis - My Puget Sound Homes are marked by the \"three tree\" symbol; detailed information about such listings includes the names of the listing brokers. Data last updated 2019-04-20T22:15:05.487. 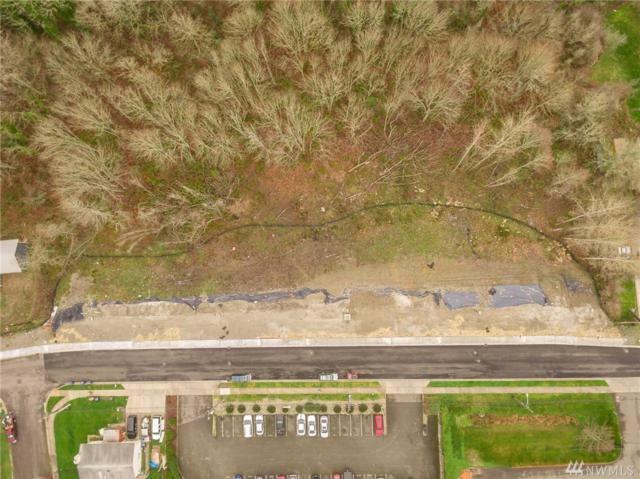 <\/br><\/br>","ContentBottomHtml":"","DetailsBottomHtml":"Listing courtesy of Whidbey View Homes. Information is based on data available to the associate, including county records. The information contained in this listing has not been verified by Crutcher Dennis - My Puget Sound Homes and should be verified by the buyer. 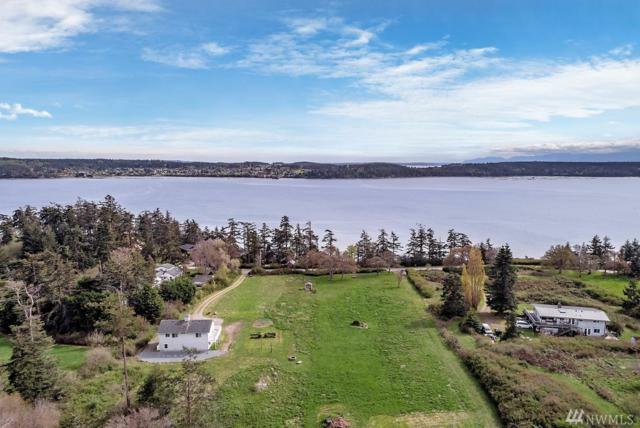 ","DetailsRemarksHtml":"","DetailsTopHtml":" Offered by Whidbey View Homes","DisclaimerPageHtml":"
\r\n \r\nListing information \u00a9 2019 Northwest Multiple Listing Service.<\/div>","MobileResultCompliance":" ","MultiMLSThumbcardDisclaimer":"","PreviewDisclaimer":"","PreviewHtml":"The data relating to real estate for sale on this web site comes in part from the Broker Reciprocity Program of Northwest MLS. All information is deemed reliable but should be independently verified. ","ResultsDisclaimer":"Offered by Whidbey View Homes. ","ResultsHtml":" Offered by Whidbey View Homes","ScriptBottom":"","SoldFullDetailsDisclaimer":"Listing by Pamela Hill.\r\nSold by . ","SoldThumbCardDisclaimer":"Sold by . ","TermsDisclaimer":"
The listing data relating to real estate for sale on this web site comes in part from the Northwest Multiple Listing Service. Real estate listings held by brokerage firms other than Crutcher Dennis - My Puget Sound Homes are marked by the \"three tree\" symbol; detailed information about such listings includes the names of the listing brokers. Data last updated 2019-04-20T22:15:05.487. <\/br><\/br>","ContentBottomHtml":"","DetailsBottomHtml":"Listing courtesy of Keller Williams Tacoma. Information is based on data available to the associate, including county records. The information contained in this listing has not been verified by Crutcher Dennis - My Puget Sound Homes and should be verified by the buyer. 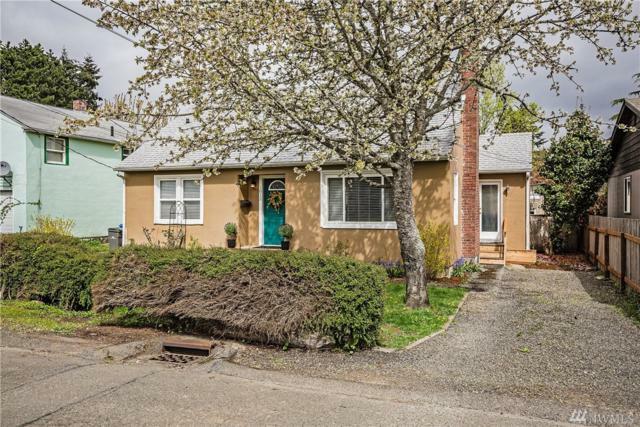 ","DetailsRemarksHtml":"","DetailsTopHtml":" Offered by Keller Williams Tacoma","DisclaimerPageHtml":"
\r\n \r\nListing information \u00a9 2019 Northwest Multiple Listing Service.<\/div>","MobileResultCompliance":" ","MultiMLSThumbcardDisclaimer":"","PreviewDisclaimer":"","PreviewHtml":"The data relating to real estate for sale on this web site comes in part from the Broker Reciprocity Program of Northwest MLS. All information is deemed reliable but should be independently verified. ","ResultsDisclaimer":"Offered by Keller Williams Tacoma. ","ResultsHtml":" Offered by Keller Williams Tacoma","ScriptBottom":"","SoldFullDetailsDisclaimer":"Listing by Chad Nolan.\r\nSold by . ","SoldThumbCardDisclaimer":"Sold by . ","TermsDisclaimer":"
The listing data relating to real estate for sale on this web site comes in part from the Northwest Multiple Listing Service. Real estate listings held by brokerage firms other than Crutcher Dennis - My Puget Sound Homes are marked by the \"three tree\" symbol; detailed information about such listings includes the names of the listing brokers. Data last updated 2019-04-20T22:15:05.487. 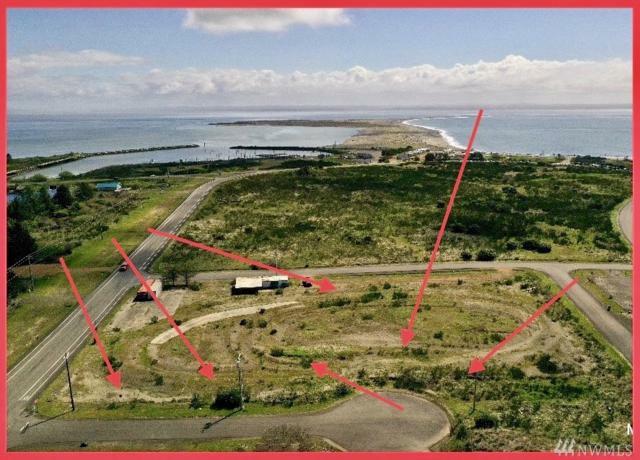 <\/br><\/br>","ContentBottomHtml":"","DetailsBottomHtml":"Listing courtesy of John L. Scott Ocean Shores. Information is based on data available to the associate, including county records. The information contained in this listing has not been verified by Crutcher Dennis - My Puget Sound Homes and should be verified by the buyer. ","DetailsRemarksHtml":"","DetailsTopHtml":" Offered by John L. Scott Ocean Shores","DisclaimerPageHtml":"
\r\n \r\nListing information \u00a9 2019 Northwest Multiple Listing Service.<\/div>","MobileResultCompliance":" ","MultiMLSThumbcardDisclaimer":"","PreviewDisclaimer":"","PreviewHtml":"The data relating to real estate for sale on this web site comes in part from the Broker Reciprocity Program of Northwest MLS. All information is deemed reliable but should be independently verified. ","ResultsDisclaimer":"Offered by John L. Scott Ocean Shores. ","ResultsHtml":" Offered by John L. Scott Ocean Shores","ScriptBottom":"","SoldFullDetailsDisclaimer":"Listing by Steven Simmons.\r\nSold by . ","SoldThumbCardDisclaimer":"Sold by . ","TermsDisclaimer":"